Paint the bobby pins with different nail polish colors to bring variety in your accessories. If you tend to always lose your pins after removing hijab and then always have to look for them again and again, then this is perfect for you. 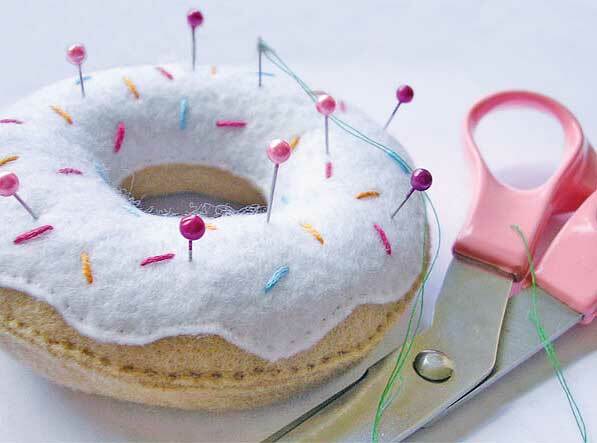 Sew a foam to make it into a donut shape and there you go. 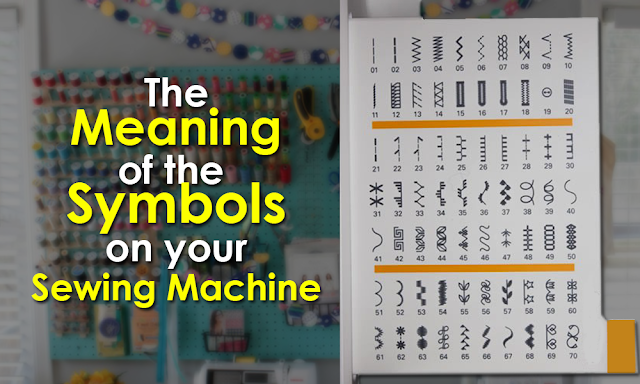 You can now organize your pins easily. Alternatively, a normal pin cushion works well too! 3. 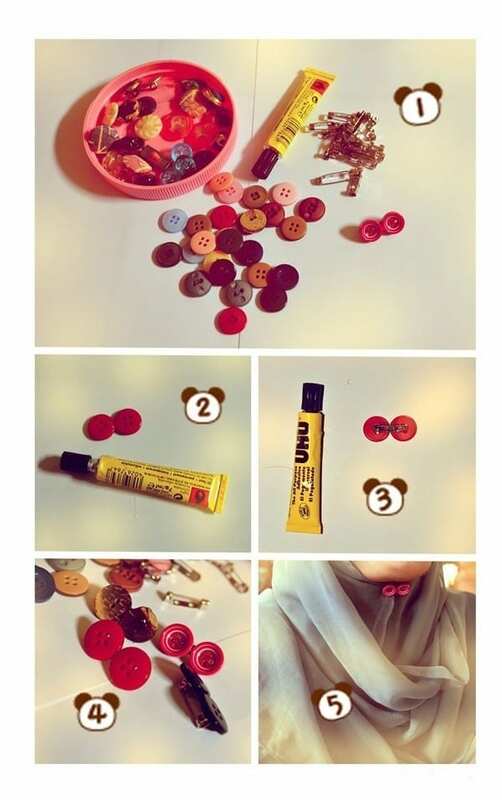 DIY Hijab Button Pins. Mostly, the way to tie your hijab is with the use of pins. Most of the girls use common pins to do that. 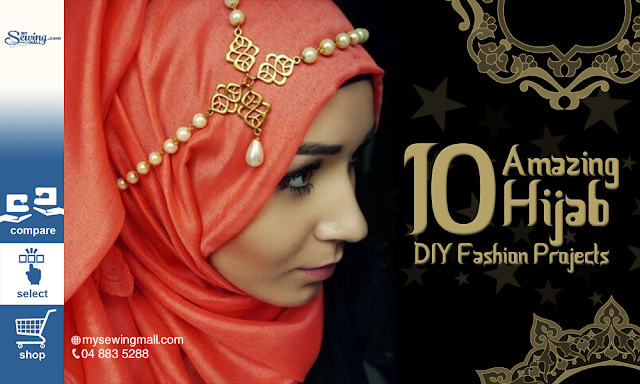 So why not enhance the beauty of your hijab by making those pins look really good. This simple DIY button pin tutorial is the simple way to do that! 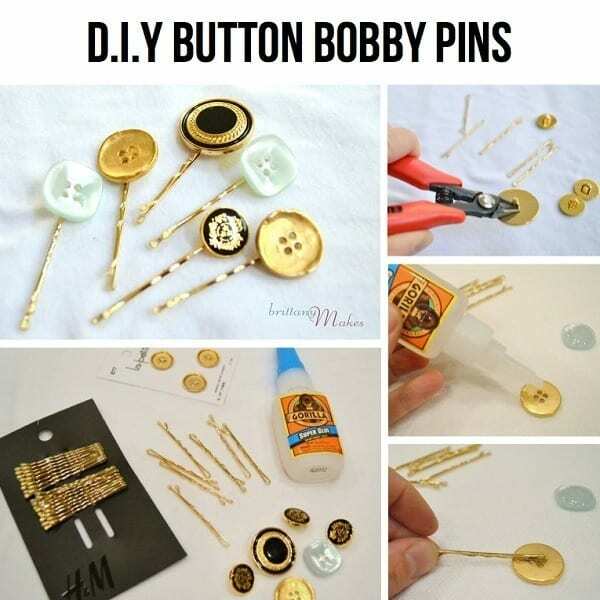 Just join two buttons with glue stick then attach the pin with it and you are ready. 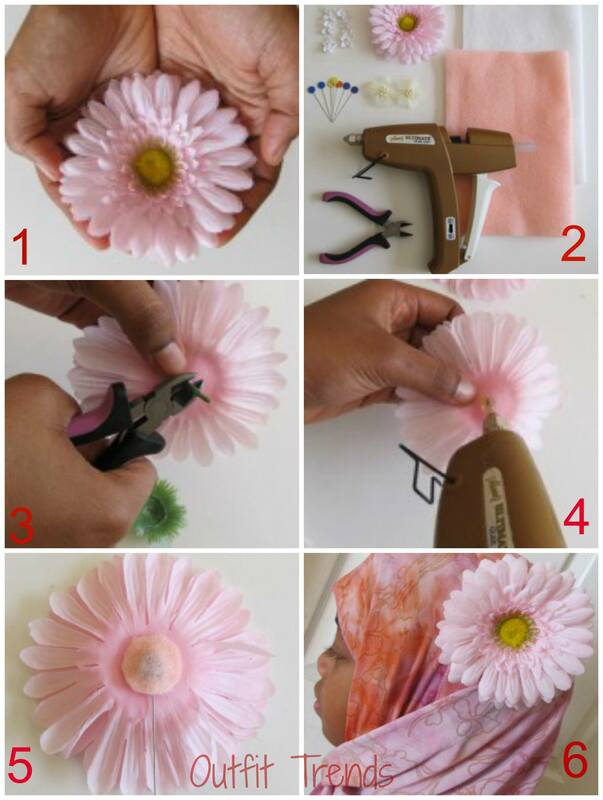 Instead of throwing away your old accessories, re-purpose them by using them as added fashion materials for your hijab. 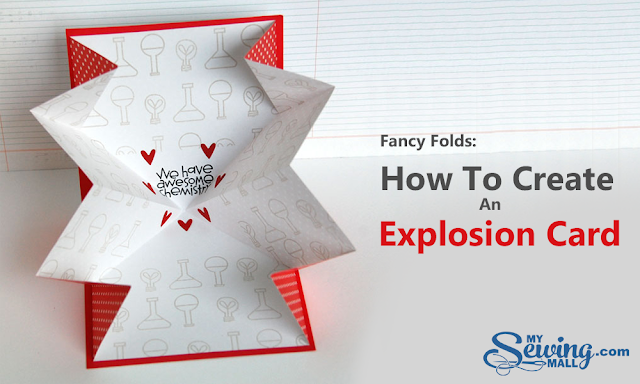 All you need is to be creative in the idea on how to use them. 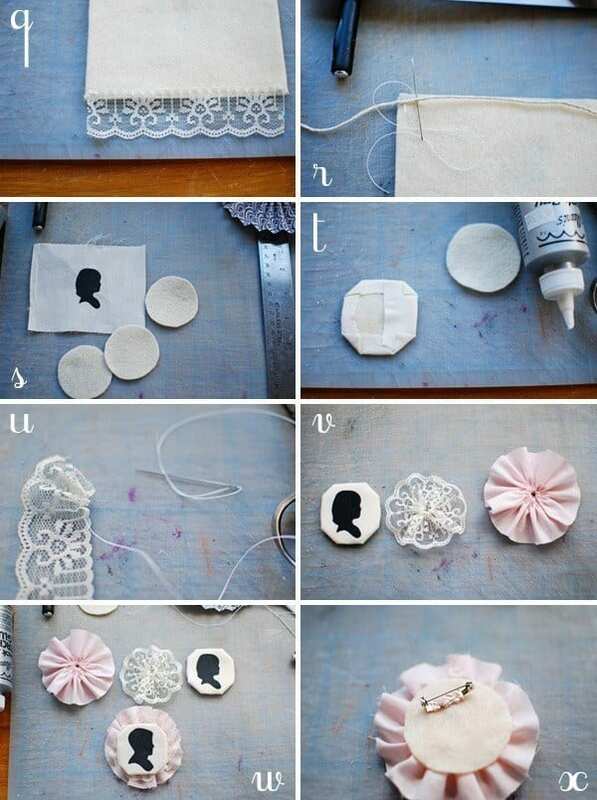 For example, you can use an old necklace with your hijab to give it a new look. If you are looking for ideas on how to organize your hijabs easily then you really need to see this simple tip! All you need is a hanger, and a few pieces of bathroom shower rings. 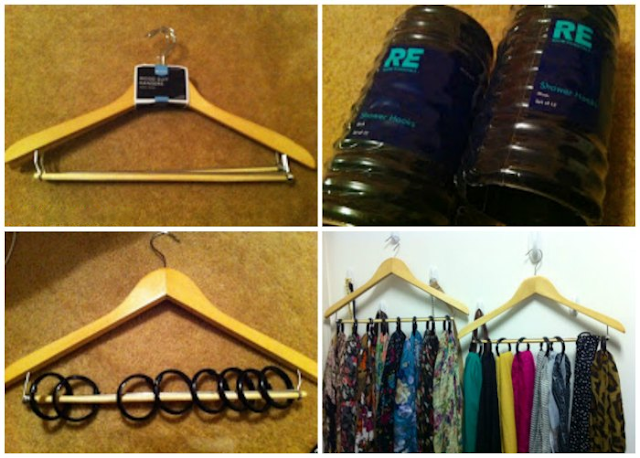 Simply put the shower rings through the hanger, now you can easily organize your hijabs like this. 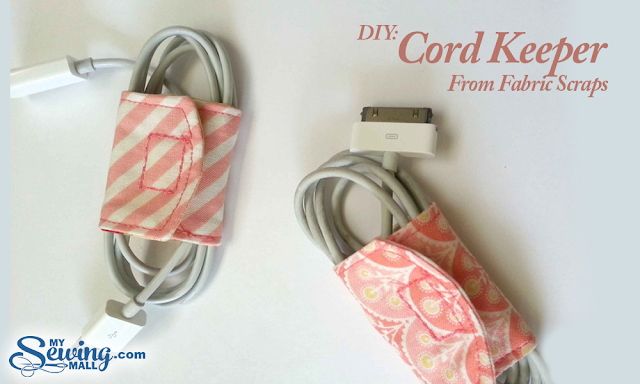 This tip will greatly save some space in your wardrobe. Also, you can easily choose your preferred hijab this way, instead of looking one by one in a pile of hijabs. A flower / accessory of your choice.